This is what FRESH means to me. What about you? 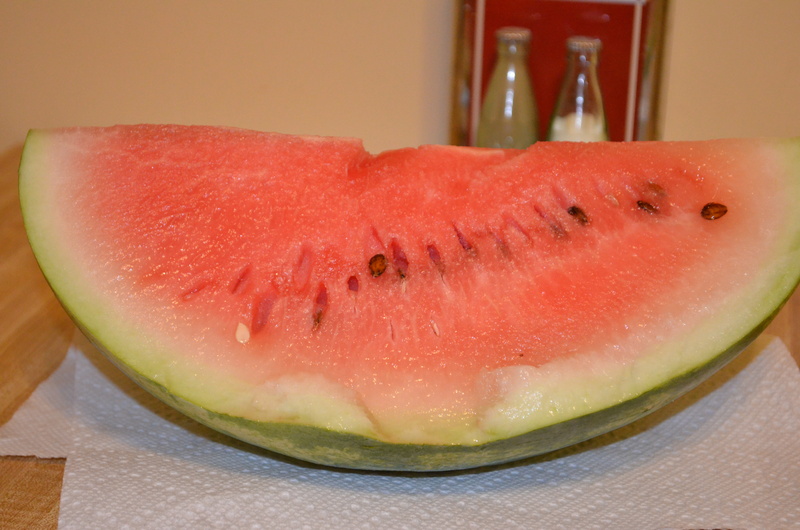 Fresh watermelon, third one this season, very refreshing on a hot, muggy day in the South. looks might to good, now how do I get a cyber sample?